Once again, we say hello to Tony Montana’s little friend – this time in crystal clear high definition Blu Ray– and Al Pacino tells us why, nearly three decades later “Scarface” still stokes our inner gangster. Pacino also admitted to PopcornBiz that he wasn’t sure the movie’s incendiary ingredients would manage not to self-combust. 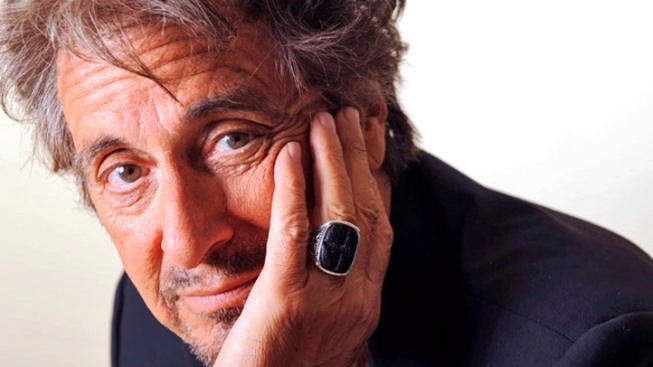 Given “Scarface’s” unique endurance in the pop pantheon – the film has been especially embraced by the rap and hip-hop community – Pacino says he particularly pleased that the film’s legacy has never been muddied by attempts to build a franchise out of its latter-day success. “What I'm glad of, the interesting thing, is that we didn't part two or part three or part four,” he explained. “We kept it where it was. I think that's part of what gives it its mystery."